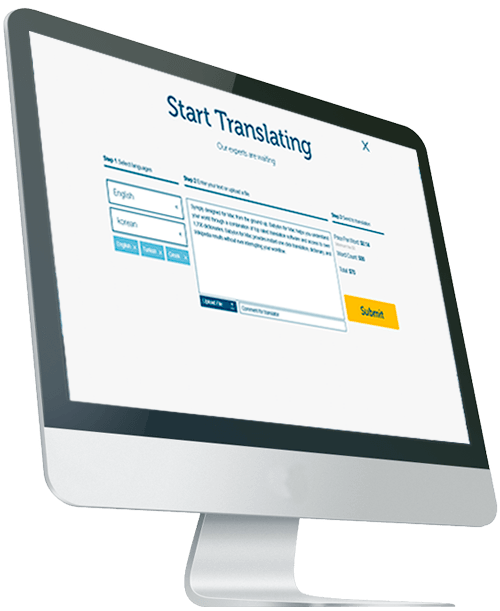 Babylon Professional Translation makes it easy to get a perfect human translation. Simply click Get Started to submit your request online and we will select the best translation expert for your project. When your translation is ready, it will be sent for your review and approval. If you need any help along the way, our customer service team is available 24/7.